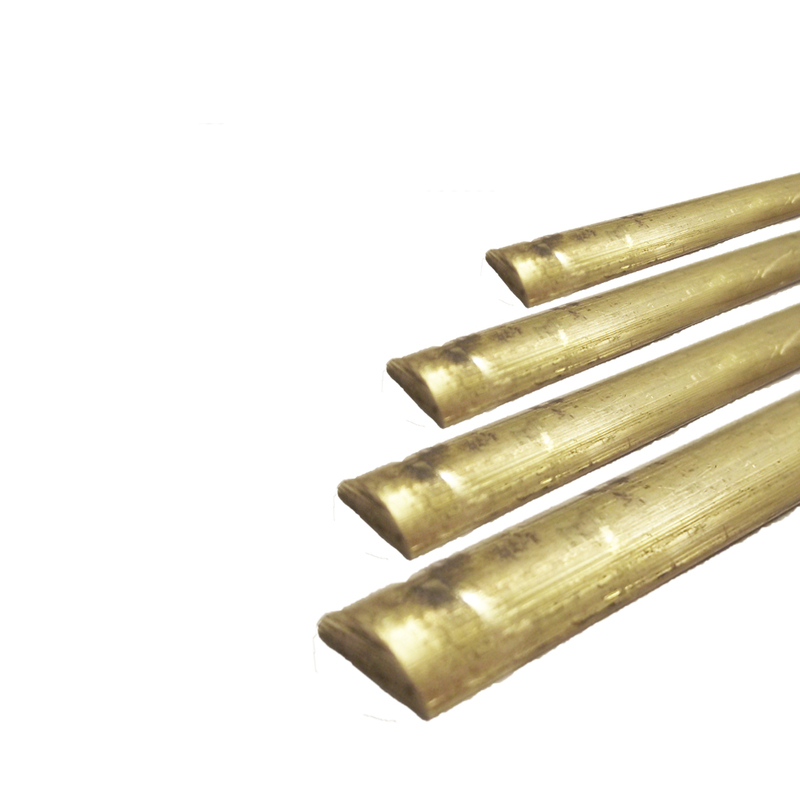 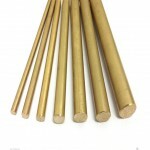 The following list is a list of our standard sizes of Brass Beading in free cutting CZ121. 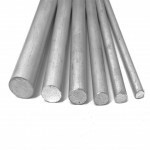 If you do not see the size you require, please contact us as we do not have all of our stock listed here. Price per 12″ length unless otherwise specified. 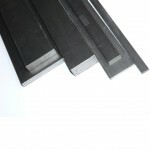 Cut lengths to your size longer or shorter other than listed can be supplied, please contact us for a quotation.